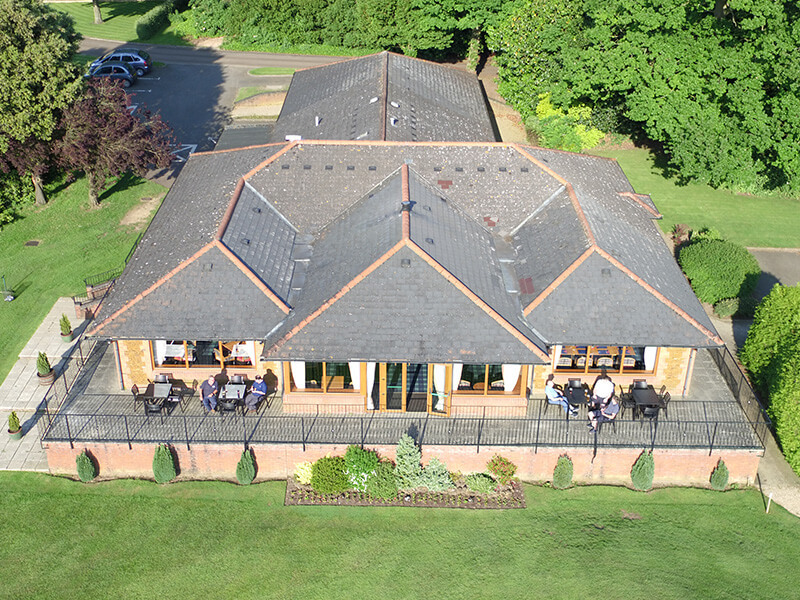 If you are looking for a special place to celebrate, Middleton Hall Golf Club is the perfect wedding reception venue. 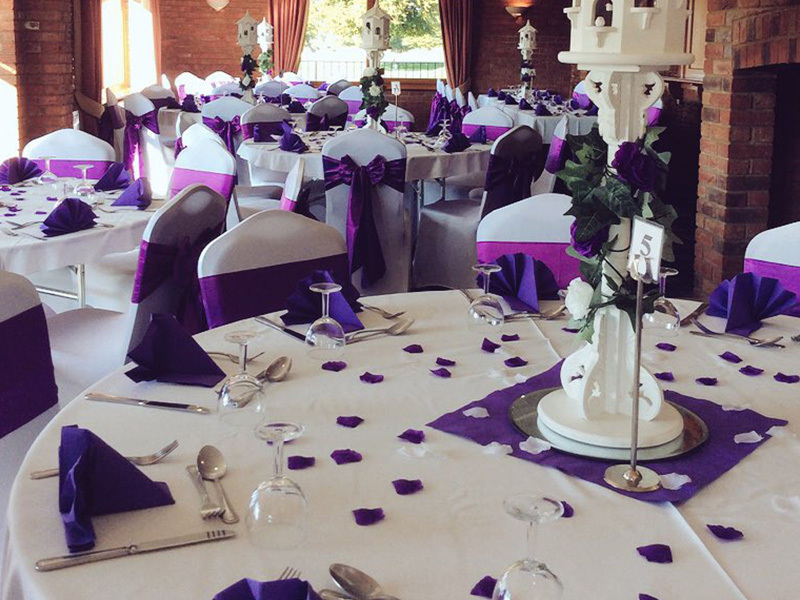 A unique location surrounded by scenic parkland, Middleton Hall offers a beautiful space for a couple’s special day. 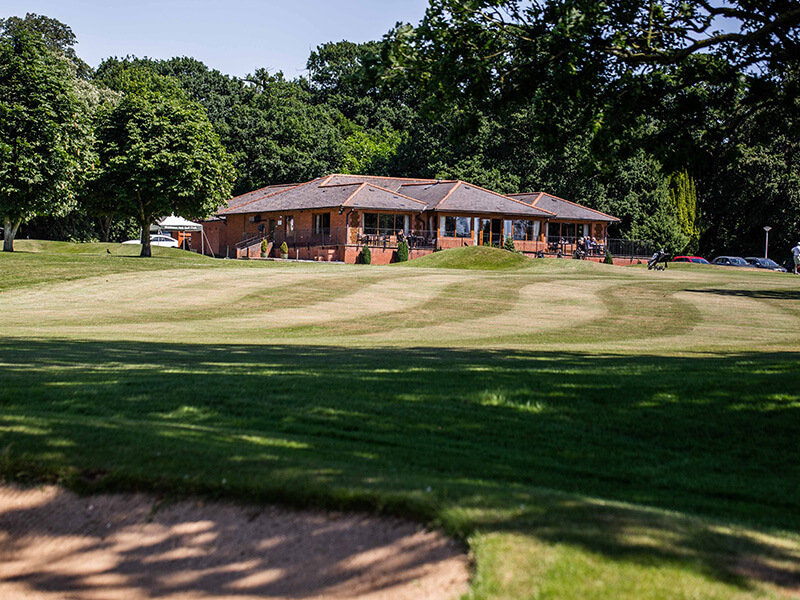 With easy access via the A47 Norwich trunk road near King’s Lynn and spectacular south-facing views from the clubhouse lounge and balcony, it’s a superb setting for a day you will never forget. 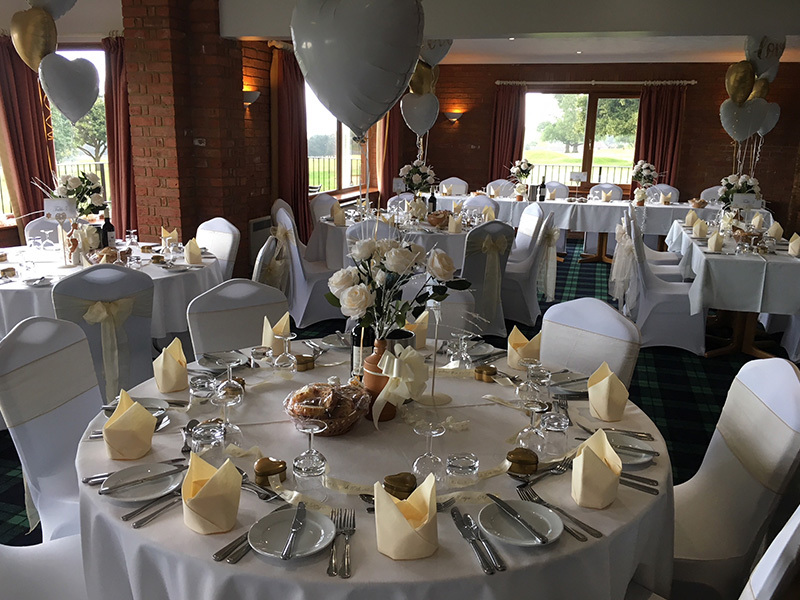 If you are looking for the perfect wedding reception venue in Norfolk, look no further. If you would like to take a look or to discuss your requirements, pay us a visit or give us a call. Need more information or want to book? 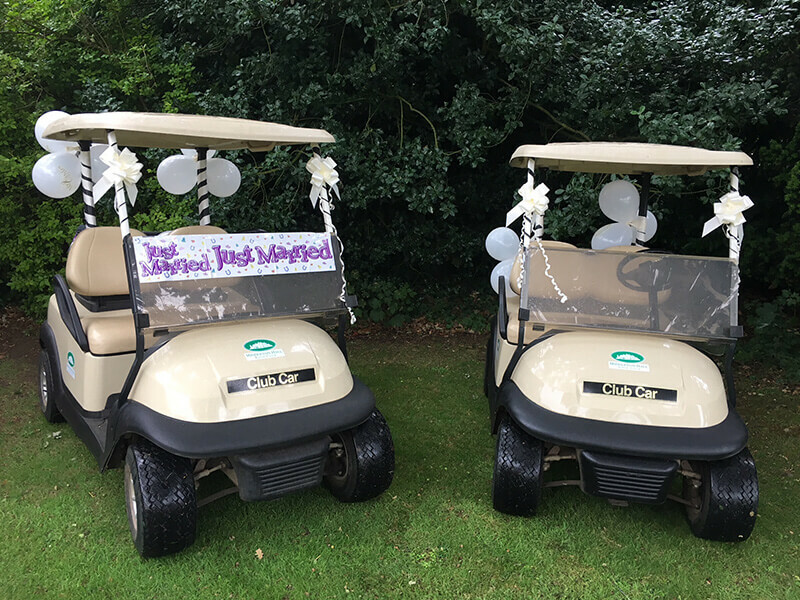 We can’t thank you enough for all of your hard work which contributed to making our wedding day just perfect! All of our guests commented on the wonderful food and how friendly and welcoming you all were. 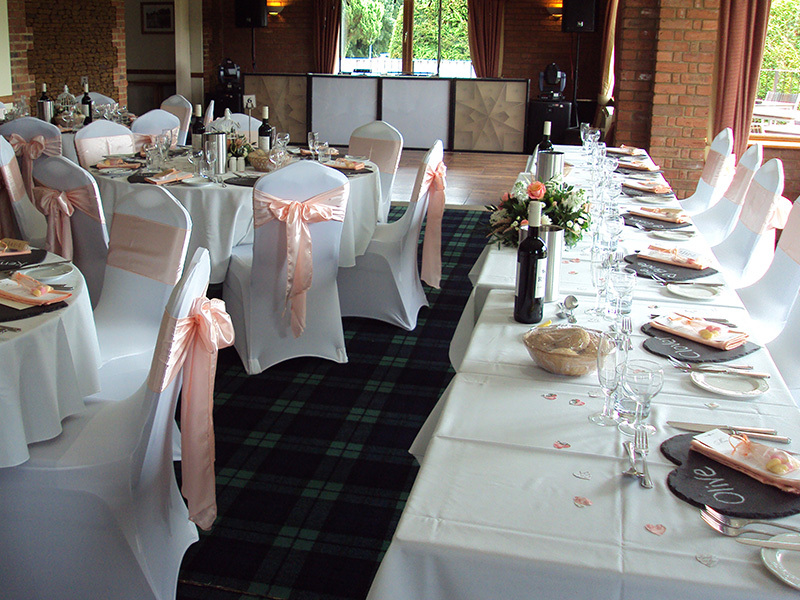 We are certain you’ll continue to offer fantastic wedding receptions and you will be highly recommended by us.